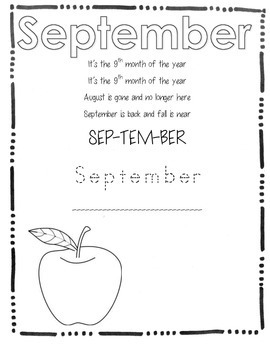 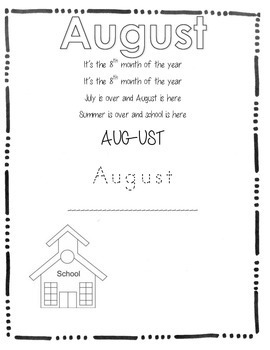 Use these worksheets to introduce a new month. 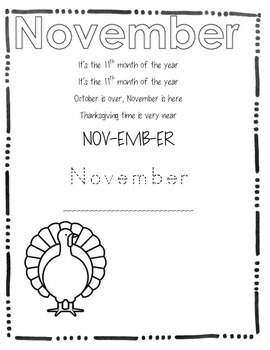 Sing the song, spell the name, write the name, and color the name. 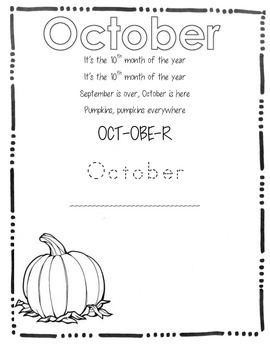 Reinforces the order of the months.